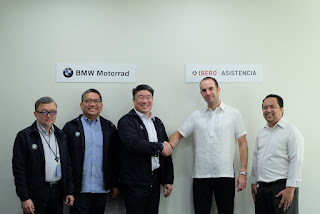 SMC Asia Car Distributors Corp. (SMCACDC), the official importer and distributor of BMW Motorrad in the Philippines, recently renewed its partnership with roadside assistance provider Ibero Asistencia. “Our partnership with Ibero Asistencia is a testament to our commitment to provide a hassle-free customer experience. As it upheld the highest of industry standards for over 20 years, we remain confident in Ibero’s expertise and look forward to developing our clientele’s mobility together in the years to come,” said SMCACDC President Spencer Yu. 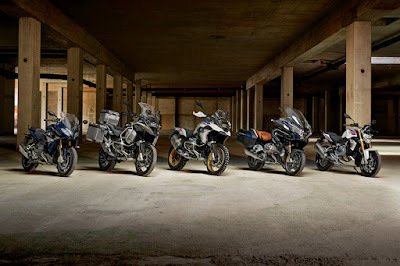 Each purchase of a brand-new BMW motorcycle entitles the customer to a complimentary 2-year roadside assistance program. 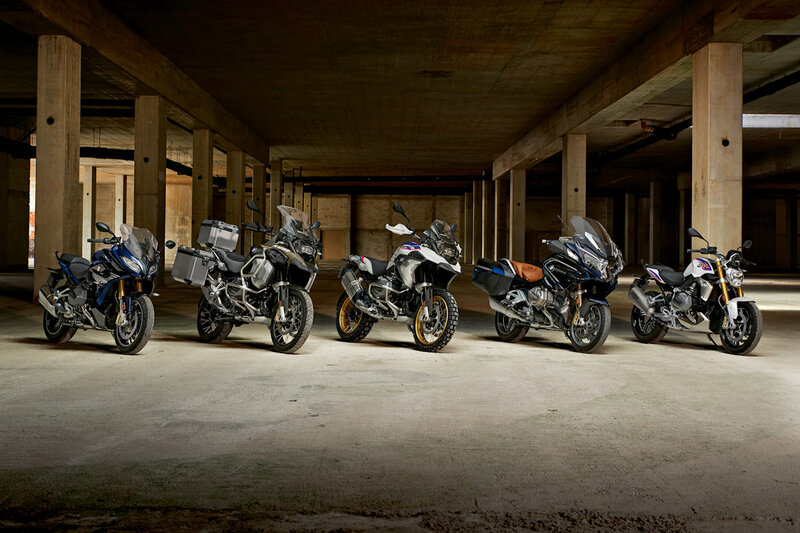 Under this program, BMW Motorrad customers have the privilege of availing emergency towing, minor on-site support, alternative travel and hotel accommodation assistance, and domestic medical arrangement. Ibero Asistencia has been a valued partner in servicing BMW automobiles since 2004 and has been supporting BMW motorcycle customers since 2009. The company offers BMW customers a 24-7 call center; highly-trained support staff; and top-quality equipment across 111 locations, nationwide.